The year 2000 Farm Bill signed by President Clinton allows "licensed sales" of food and medicine to Cuba. Agricultural products from Southern USA states have been purchased by Cuba in 2002 for the first time in over 40 years....something not considered "possible" only a short time ago. There are many great possibilities in New Cuba. We hope you explore them with us. The United States has become Cuba's No. 1 source of imported food. Cuba is mostly buying American wheat, chicken and corn. The European Union has received and accepted a request by Cuba to join the EU through the EU Cotonou Agreement.. Approval by the EU would result in an EU office being opened in Havana. Dixie Cubais an online publication dedicated to increasing bidirectional communication, friendship, trade, and travel between the Southeastern USA and Cuba. We continuously update this website to offer quality information to the global community. 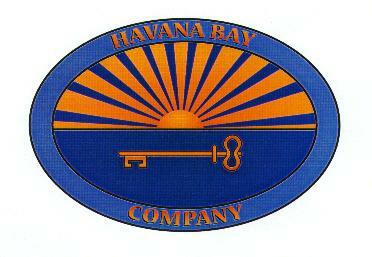 For more information regarding Cuba, please visit the links of our affiliates in the bottom menu of this homepage. 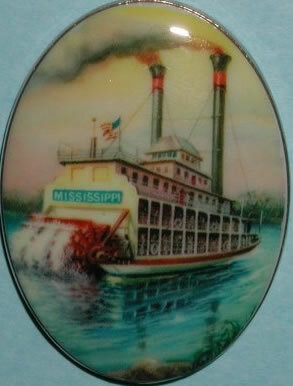 Paddleboats once transported USA goods to New Orleans where ships loaded the products and sailed onward to Cuba. Many Southern ports are interested in serving New Cuba. Mobile, New Orleans, Galveston, Houston, Tampa, Jacksonville, Fort Lauderdale and Miami are updating their facilities, policies and procedures to handle "licensed sales" to Cuba. We are pleased "Dixie" will play an important role in New Cuba and USA/Cuba relations in the New Millennium.